Coveted high-floor 2 bedroom, 2.5 bathroom renovated condo in prime Park Avenue location.Bask in the abundant natural light provided via 3 exposures, which also provide amazing city views.Greet your guests in the spacious entry foyer (with adjacent powder room) and then entertain in grandstyle in the open & spacious living/dining great room featuring a wall of south-facing windows thatframe the midtown skyline. 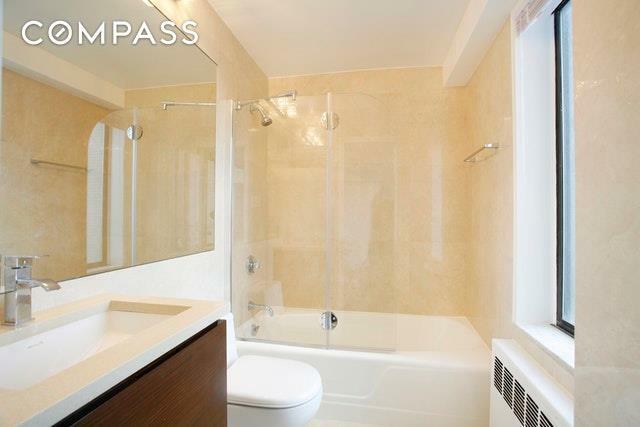 Luxuriate in 2 sizable bedrooms with en-suite windowed marblebathrooms featuring a walk-in California Closet in the master suite.Park 900 is a sophisticated luxury condominium on the prime corner of 79th Street and Park Avenue.Residents enjoy the white glove service of a full time doorman, concierge, attended elevator and live-in resident manager. 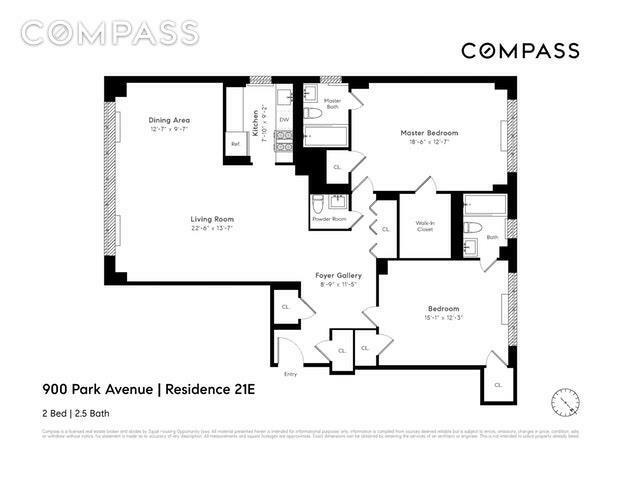 The building has a private circular driveway within a beautifully landscapedentrance plaza plus other amenities including a parking garage, health club (with 2 Peloton bikes) andstorage. 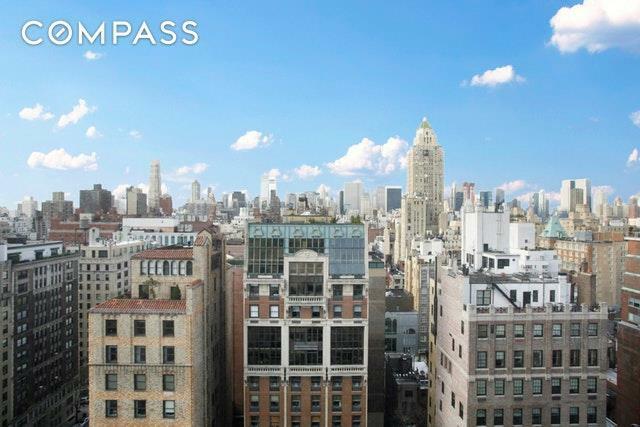 Steps from Central Park, world-class museums, luxury shops, restaurants & cafes on MadisonAvenue. "Compass Coming Soons are simultaneously syndicated to the RLS. Please note, photos are virtually staged. 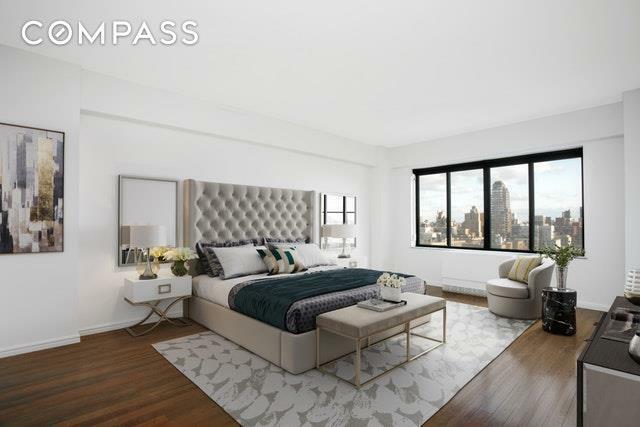 Listing courtesy of Alexandra Friedman of Compass.